Microsoft has agreed to transfer some patents to Xiaomi, ahead of plans by the Chinese smartphone maker to enter the U.S. and other advanced markets. The deal with Microsoft also involves Xiaomi bundling Microsoft Office and Skype on its Android smartphones and tablets, according to a statement issued by Microsoft on Tuesday. The smartphone company has agreed to buy about 1,500 patents from Microsoft, according to news reports. Xiaomi is also signing a cross-licensing agreement for some other patents with Microsoft. "Expanding the Xiaomi-Microsoft partnership: new deal for Office & Skype pre-install, IP cross-license and patent transfer agreement,” Hugo Barra, vice president for Xiaomi's global division, wrote in a twitter message. 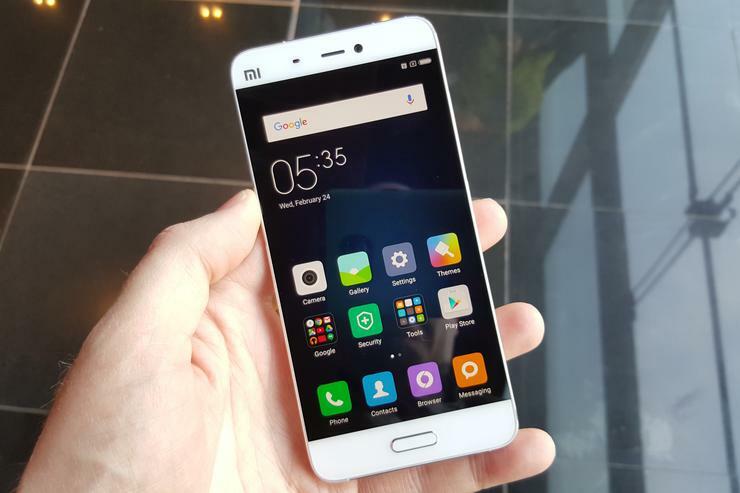 It wasn’t immediately clear whether Microsoft had sold Android related patents to Xiaomi. “I'm assuming that Microsoft would want to keep its Android patents, and thus probably wouldn't sell those,” said Bryan Ma, vice president for devices research at IDC. “Either way, Xiaomi was trying to build up its patent portfolio, particularly to help it in its overseas efforts, so this sounds like it gives them a nice boost,” Ma said. The deal also gets for Microsoft more potential users in its ecosystem, which is increasingly becoming more important for the company than Windows, he added. Xiaomi did not immediately comment. The company has had its sights on the U.S. market for some time, but has apparently held back because of concerns about patent infringement lawsuits, which have become a common part of the arsenal of smartphone vendors to try to keep rivals out of the lucrative U.S. market, according to analysts. Xiaomi's entry into India, for example, was met with a patent infringement lawsuit from Ericsson. The acquisition of the Microsoft patents would likely fit into Xiaomi's strategy to build its own patent portfolio with which to fight back. The Chinese vendor held the fifth place in the global smartphone market with a 4.4 percent share in the first quarter of this year, according to research firm Strategy Analytics. It faces pressure from other Chinese vendors like Oppo and Vivo in the Asian market and will have to target the North American and European markets more aggressively, the research firm added. Under the deal with Microsoft, starting from September, Xiaomi Android devices, including Mi 5, Mi Max, Mi 4s, Redmi Note 3 and Redmi 3, will come pre-installed with Microsoft Word, Excel, PowerPoint, Outlook and Skype applications. Specific offerings may vary by device, market and mobile operator. The agreement builds on the companies' partnership with Windows 10 on Mi Pad and Microsoft Azure powering the Mi Cloud service, Microsoft said. Microsoft has signed up a large number of Android smartphone vendors to its intellectual property licensing program that protects them from infringement suits, including from the software company. The company has signed more than 1,200 agreements since it launched its IP licensing program in December 2003.